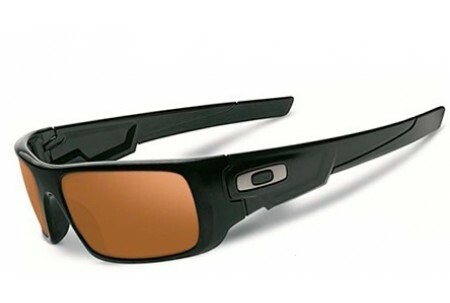 As a manufacturer of both sunglasses and prescription glasses, Oakley are perhaps the biggest known optical brand in the world. 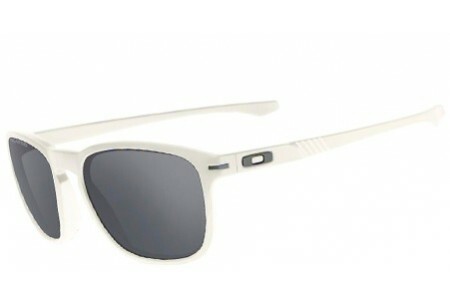 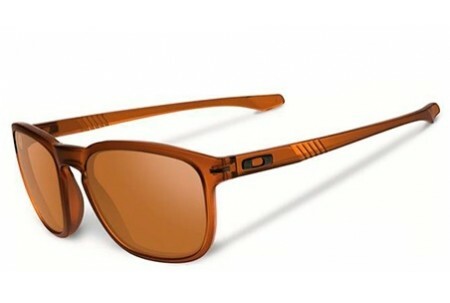 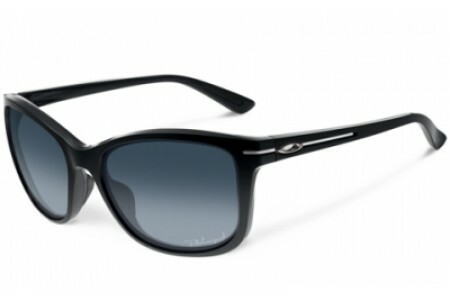 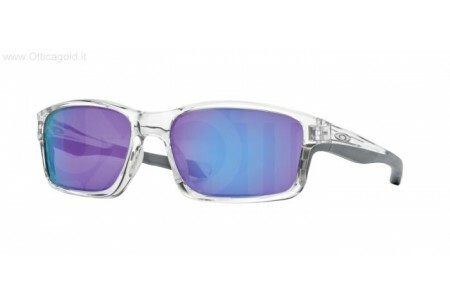 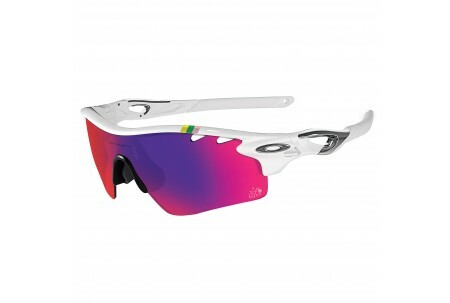 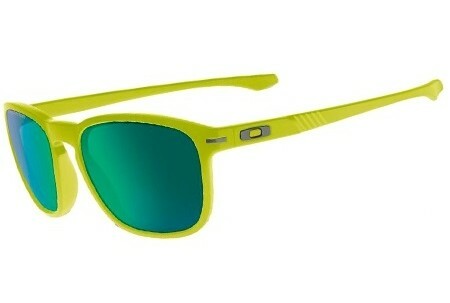 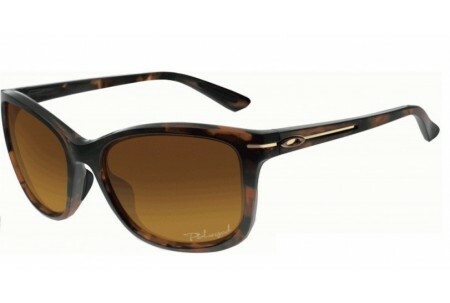 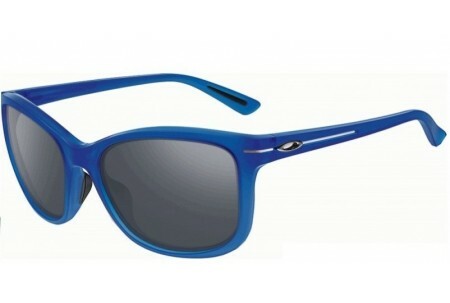 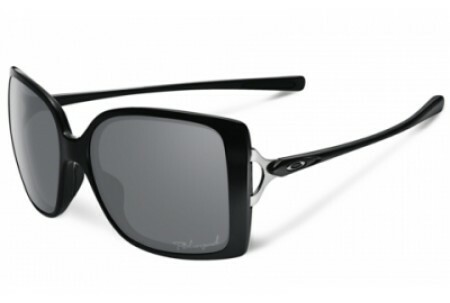 Oakley are synonymous with high performance, cutting edge technology and forward-thinking style. 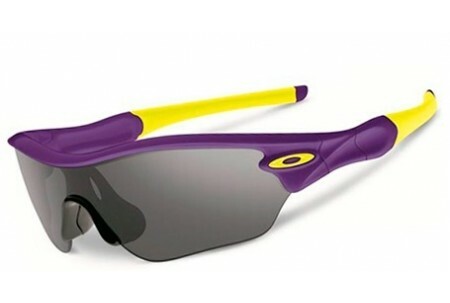 Their links with world class athletes are legendary; sponsoring some of the top sports men and women in sports from golf, cricket and fishing to snowboarding, mountain biking and rally driving. 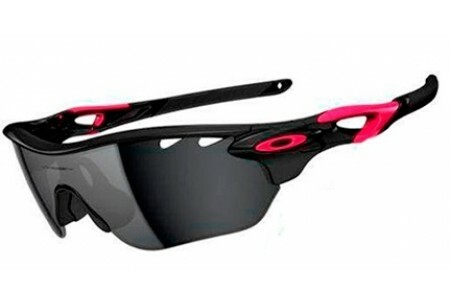 Not only do they sponsor these athletes, but they also consult them on design. 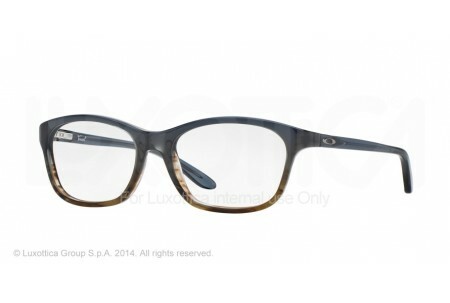 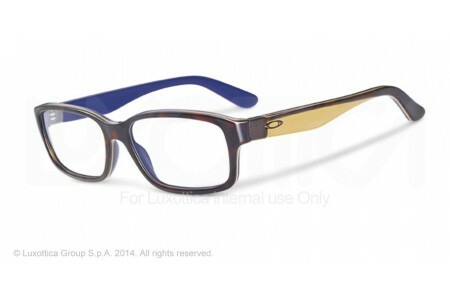 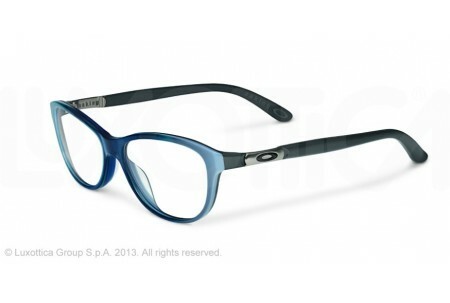 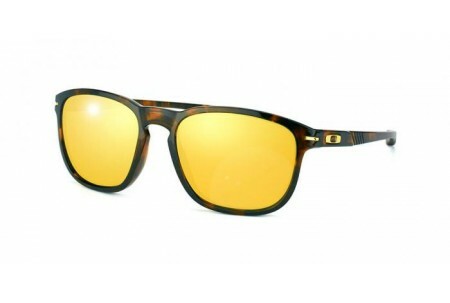 The Lance Armstrong inspired LIVESTRONG series of glasses, the retro-styled Shaun White OAKLEY HOLBROOK, and surfing icon Bruce Irons signature OAKLEY DISPATCH were all created with input from these top athletes. 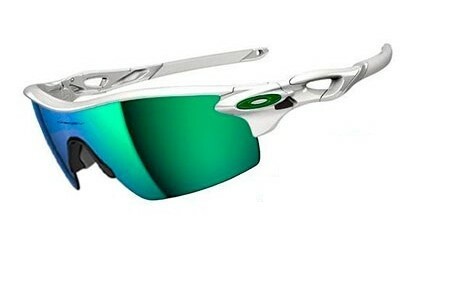 Where some manufactures will concentrate completely on style, Oakley make their sunglasses with performance in the front of their mind. 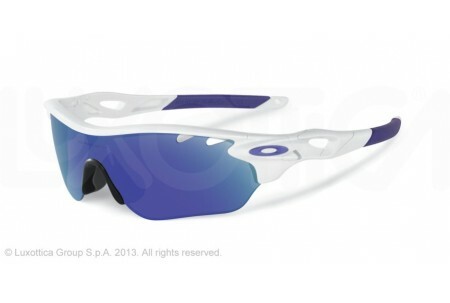 This is why Oakley sunglasses in their SPORTS PERFORMANCE range include Oakley's patented HDO (High Definition Optics) technology. 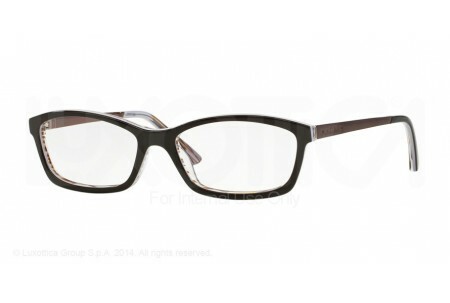 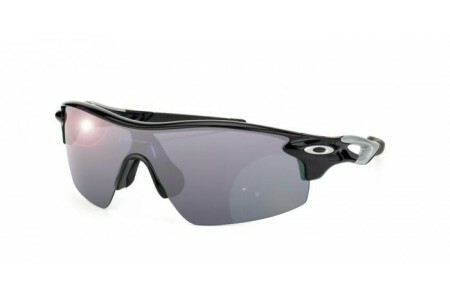 This is a series of innovations which give Oakley glasses their superior clarity. 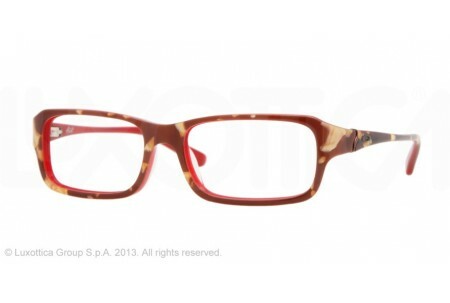 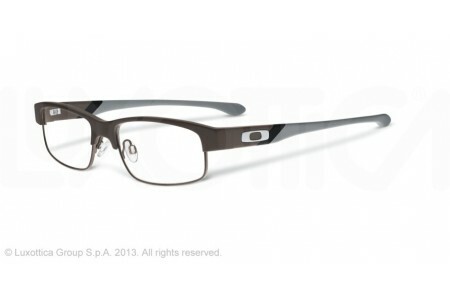 No unwanted magnification, no distortion, just clear, precise vision. 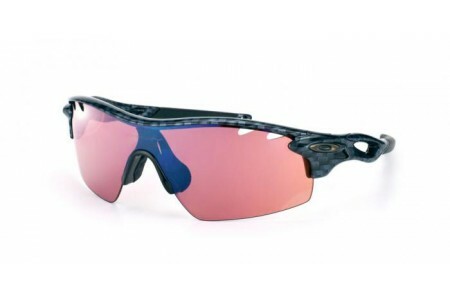 They also include impact protection that surpasses industry standards - something you'll be thankful for when a stone from the tire of the guy in front flies in to your face. 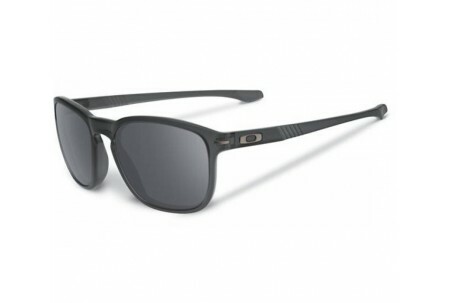 All Oakley sunglasses protect against 100% of UVA, UVB, UVC and harmful blue light up to 420nm. 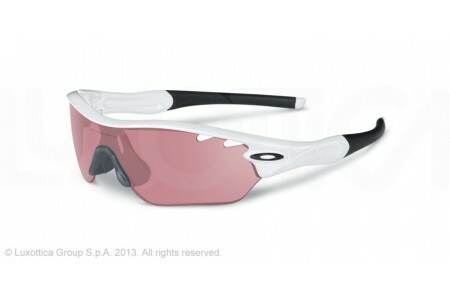 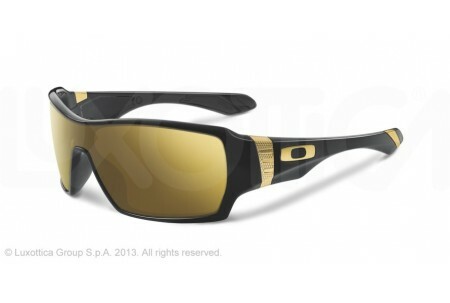 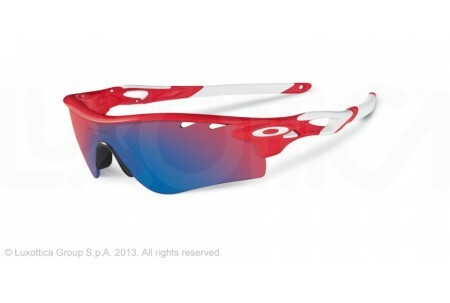 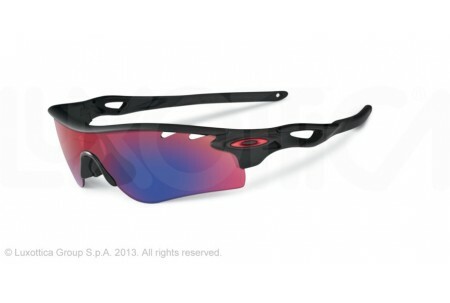 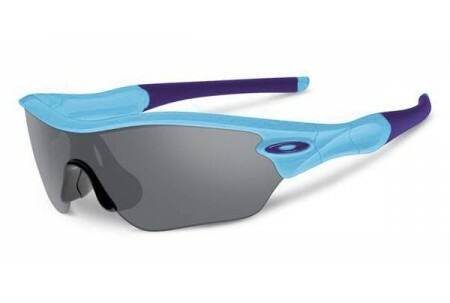 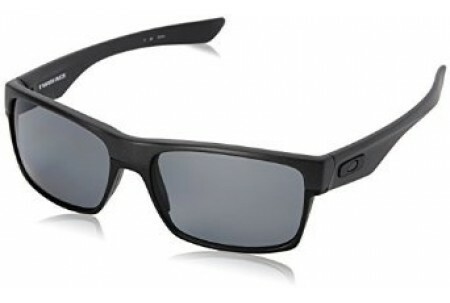 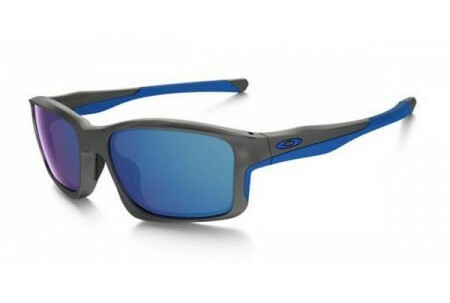 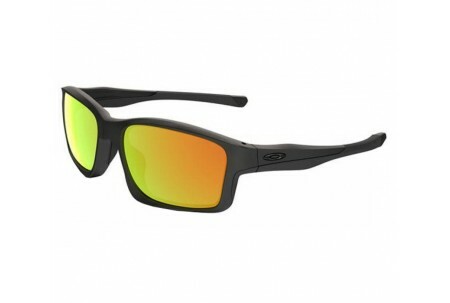 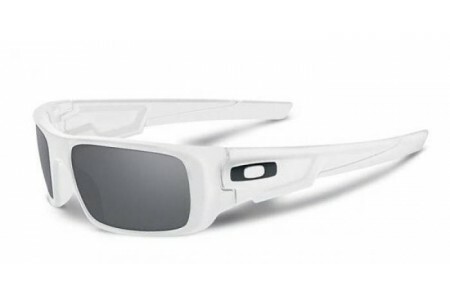 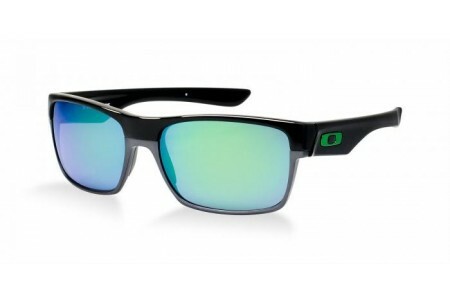 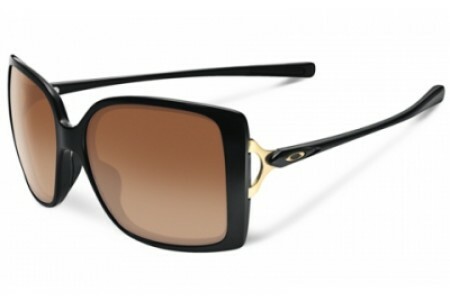 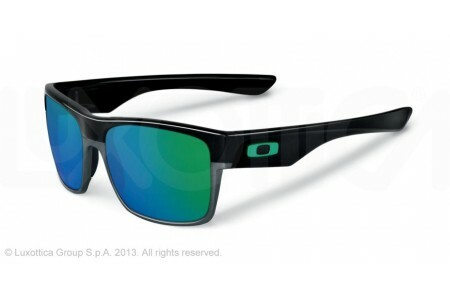 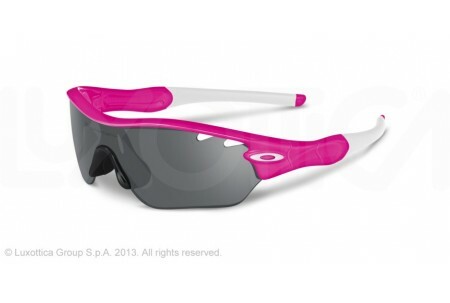 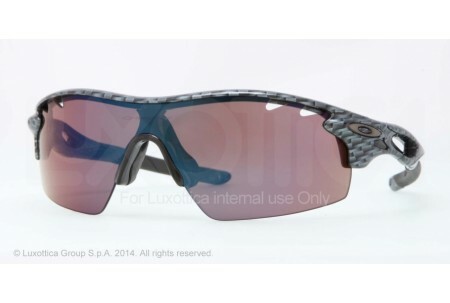 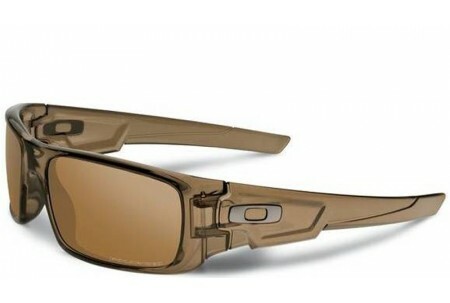 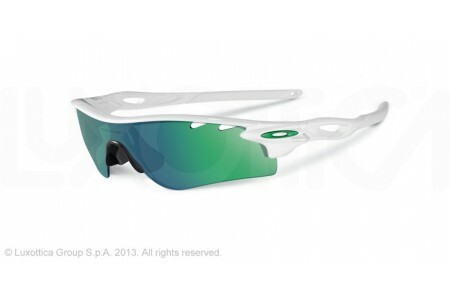 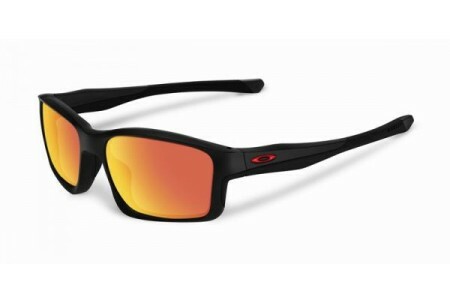 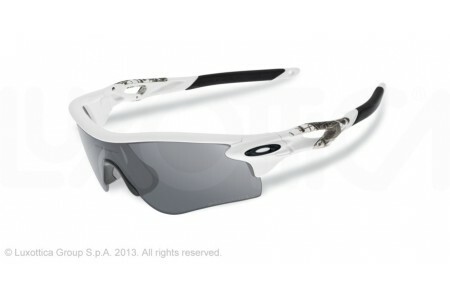 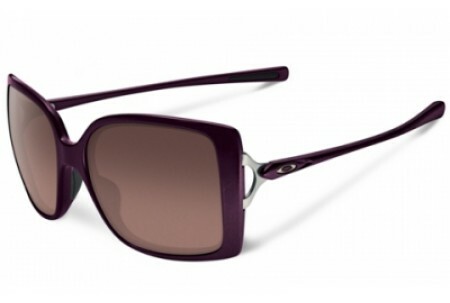 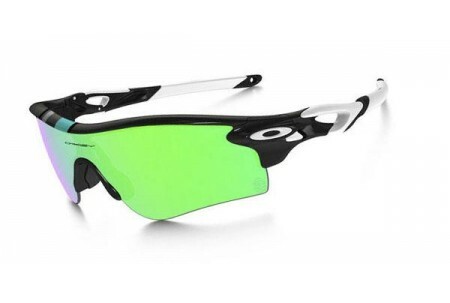 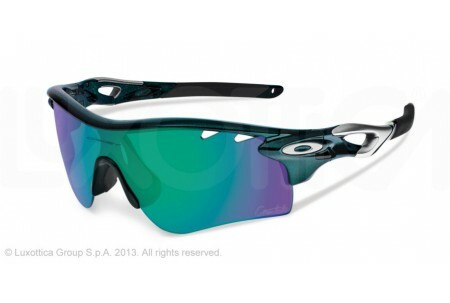 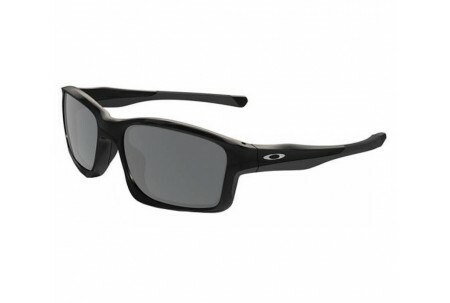 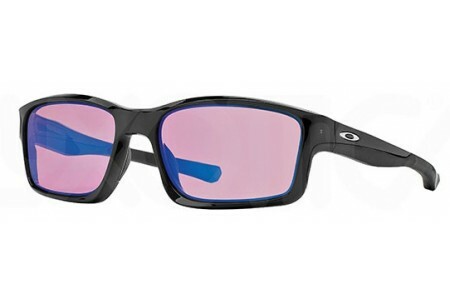 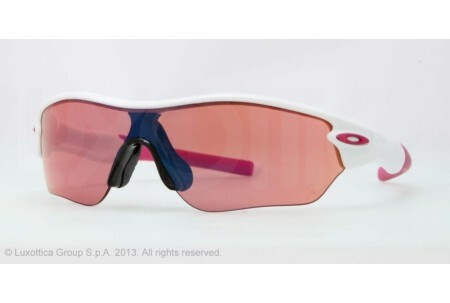 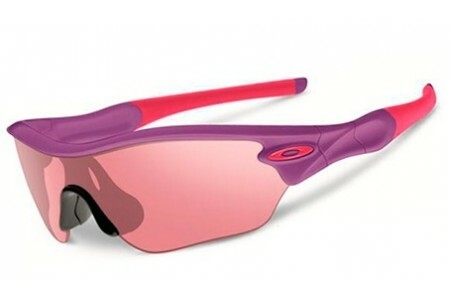 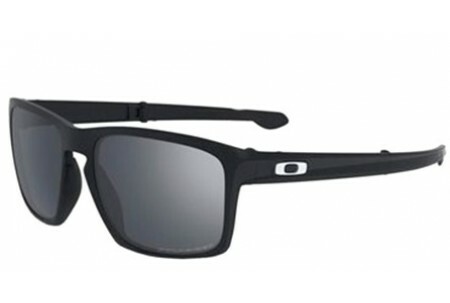 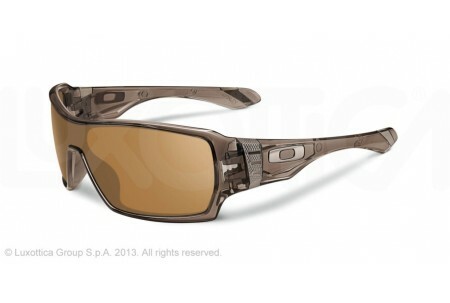 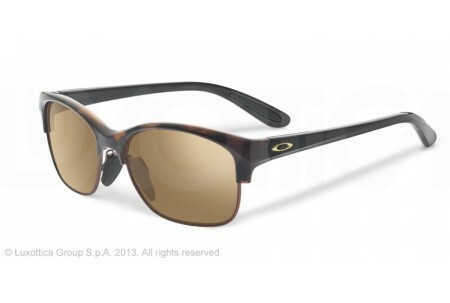 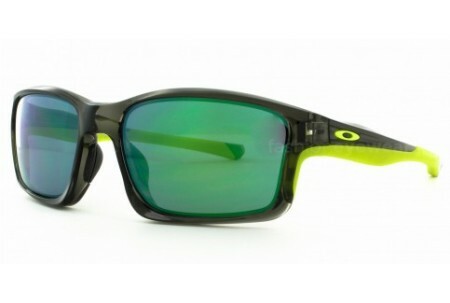 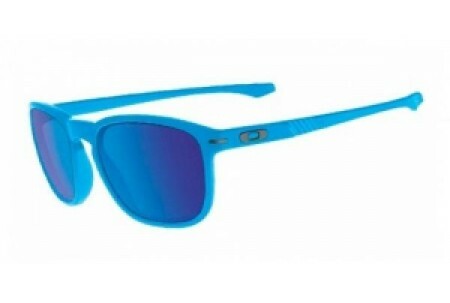 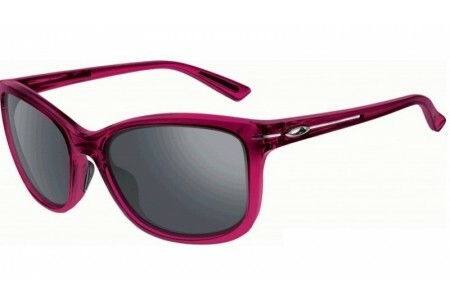 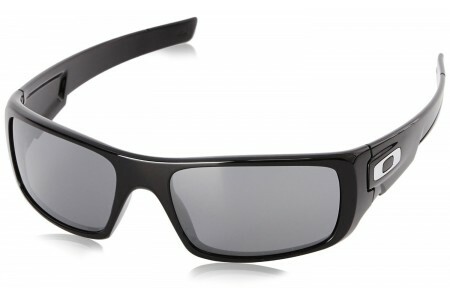 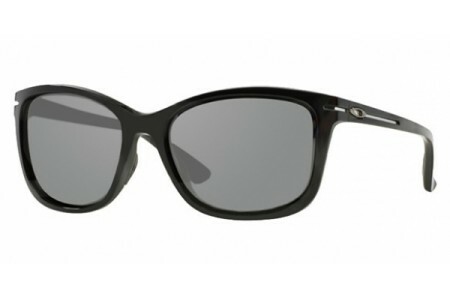 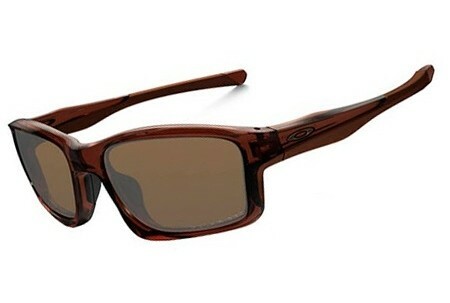 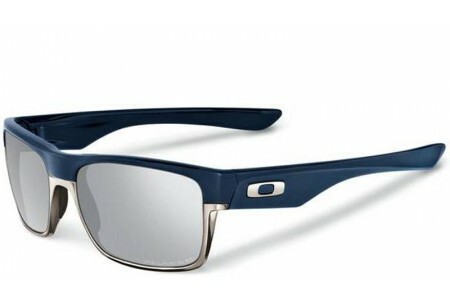 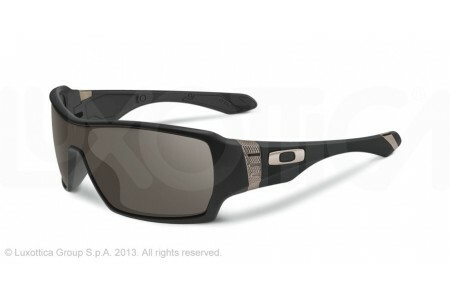 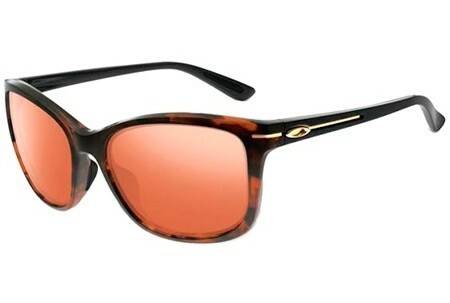 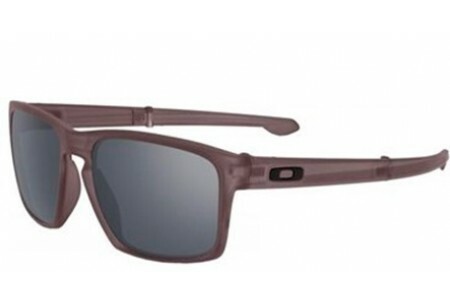 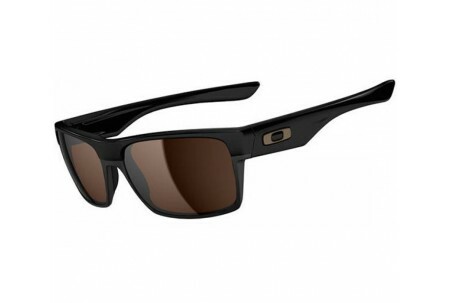 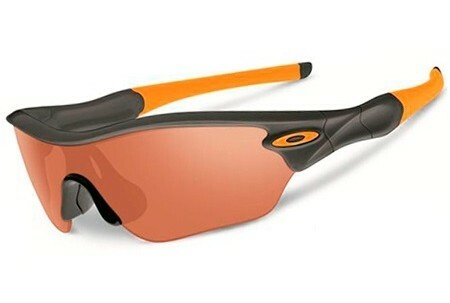 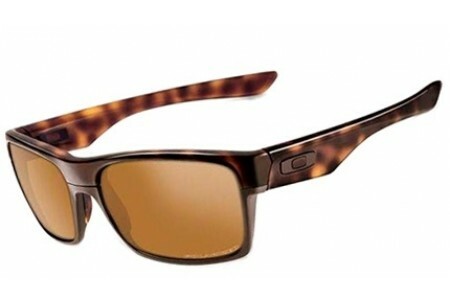 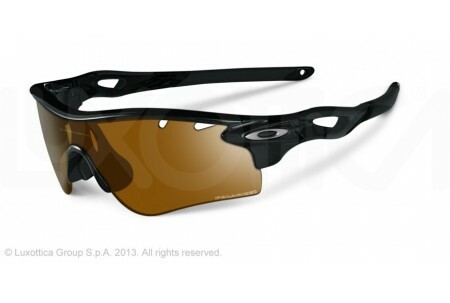 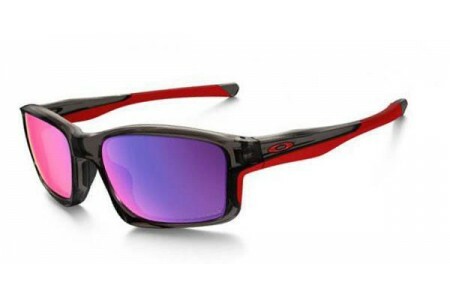 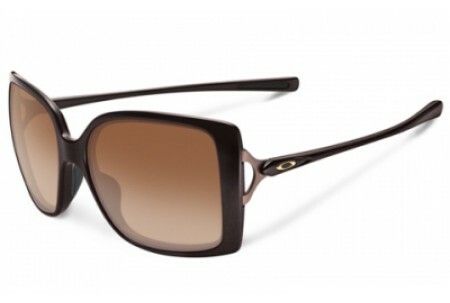 Oakley SPORTS PERFORMANCE range sunglasses include Oakley's HYDROPHOBIC coating. 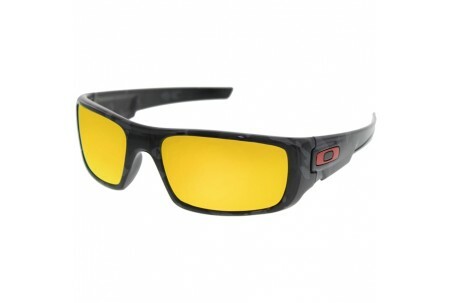 This works hard to keep your lenses rain-free, sweat-free and smudge-free, and includes an anti-static aspect which repels dust. 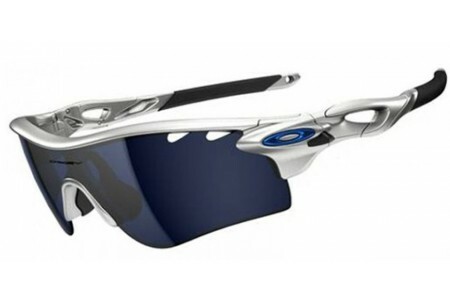 This all means you don't need to worry about your eyewear, just about going faster than the guy in front. 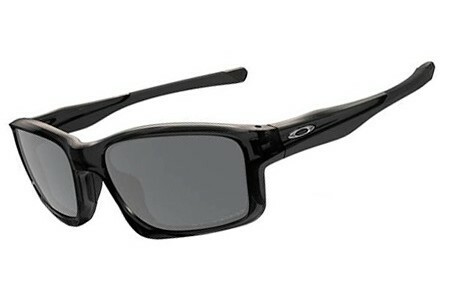 Oakley's patented XYZ Optics technology means distortion-free viewing wherever you're looking, even in your peripheral vision. 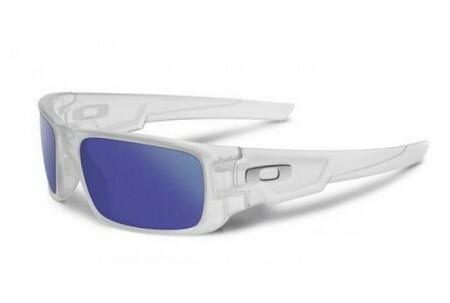 Things are exactly where you expect them to be - the only thing stopping you from making that catch, hitting that drive or misjudging a corner will be your skill. 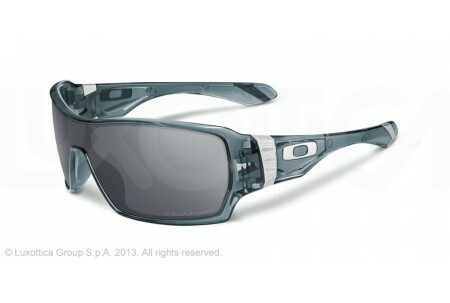 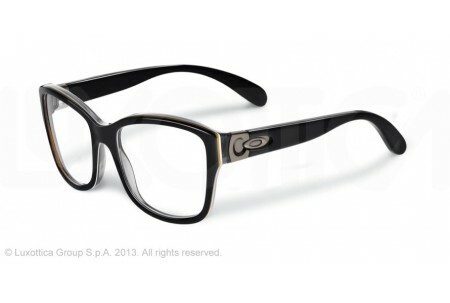 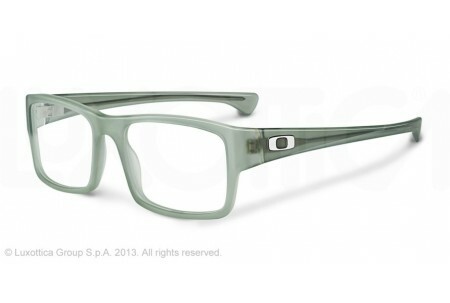 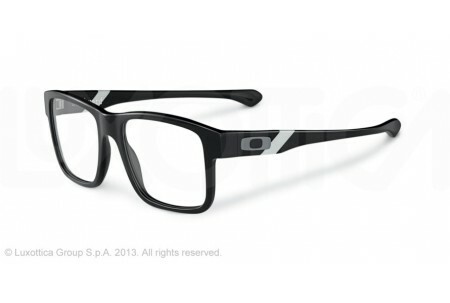 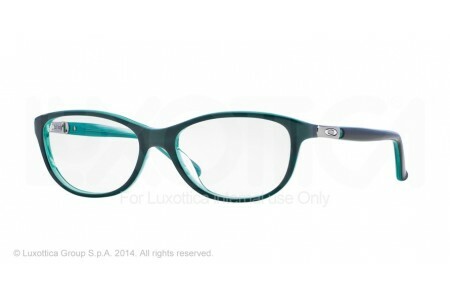 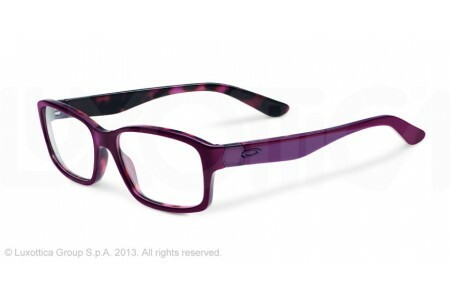 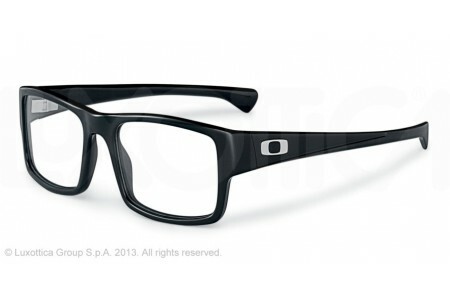 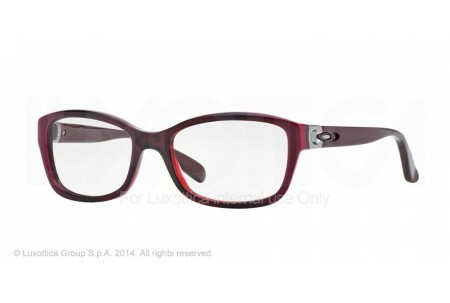 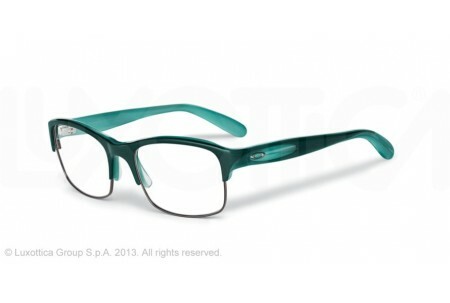 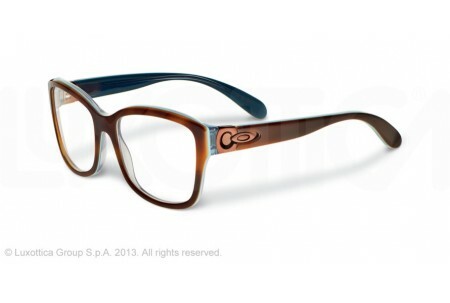 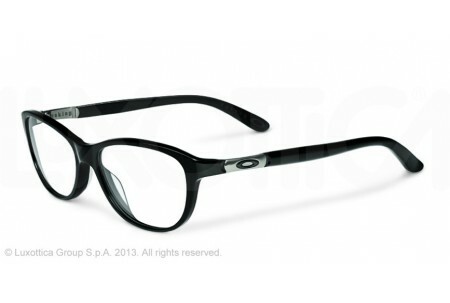 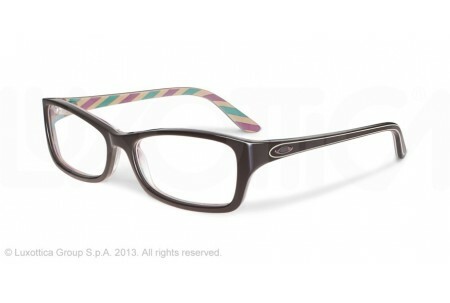 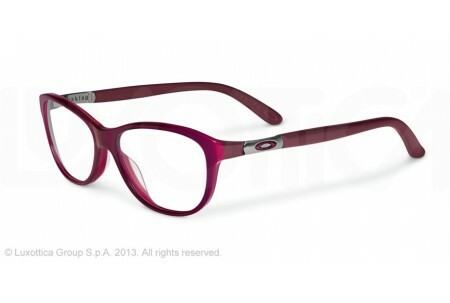 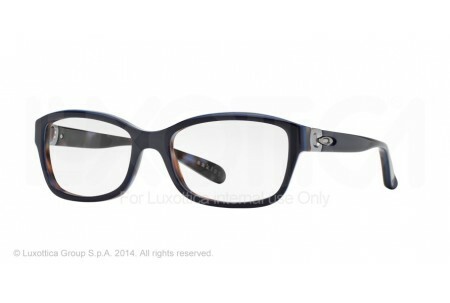 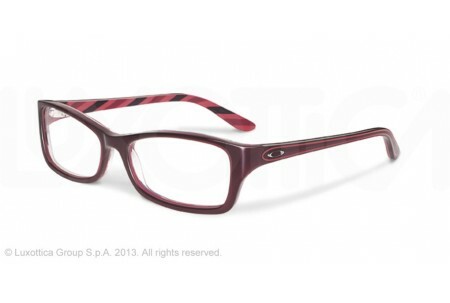 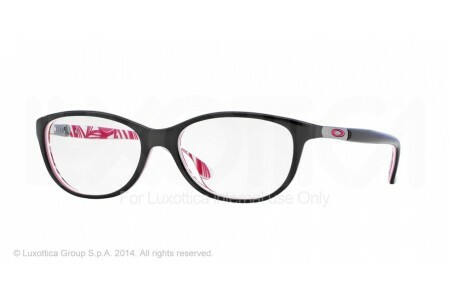 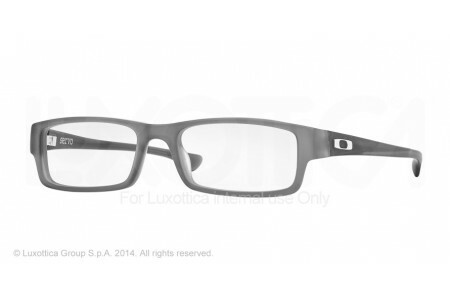 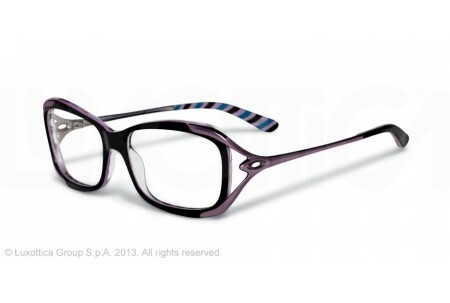 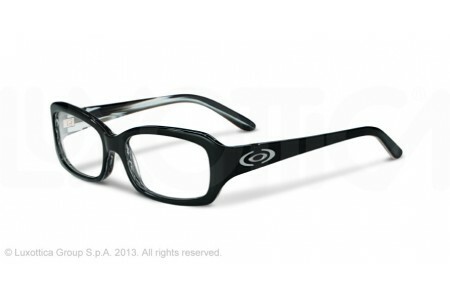 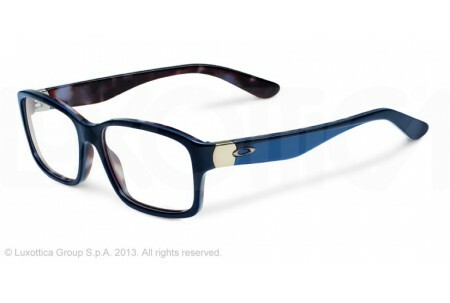 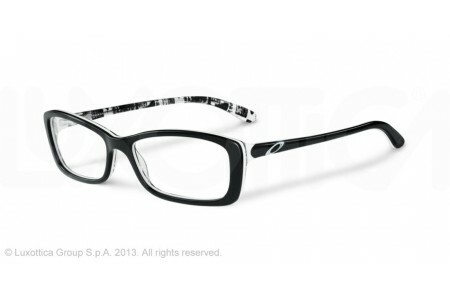 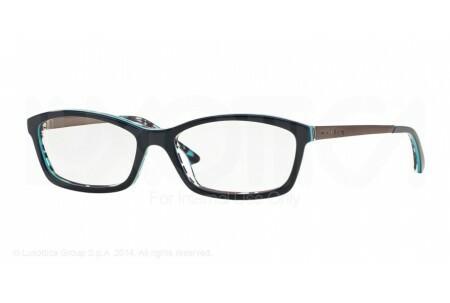 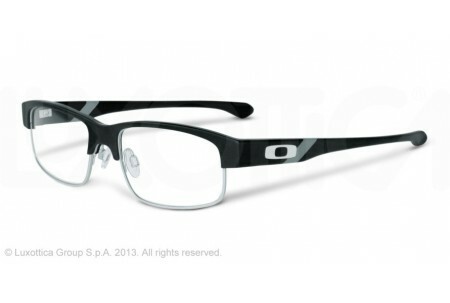 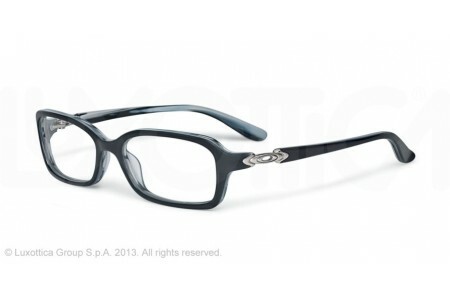 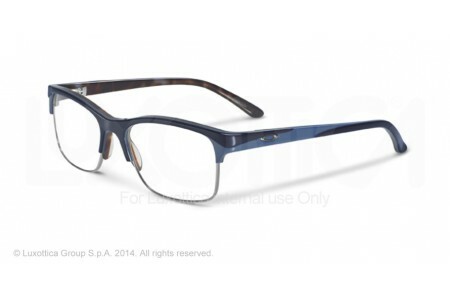 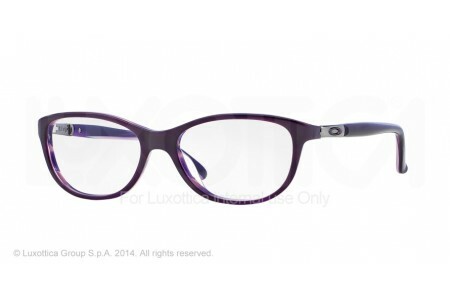 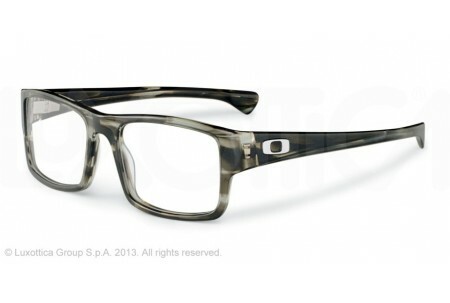 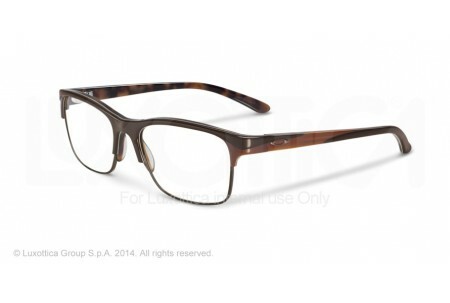 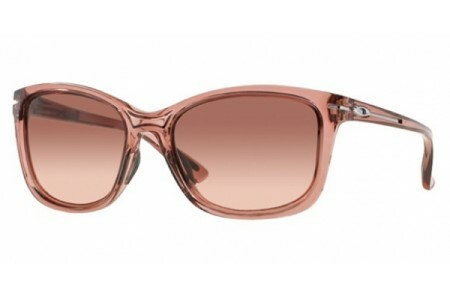 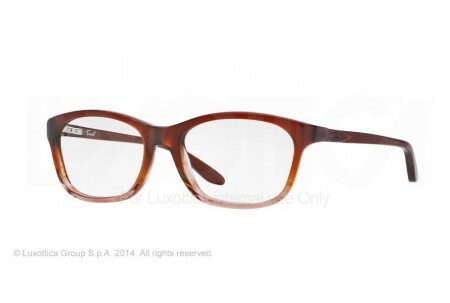 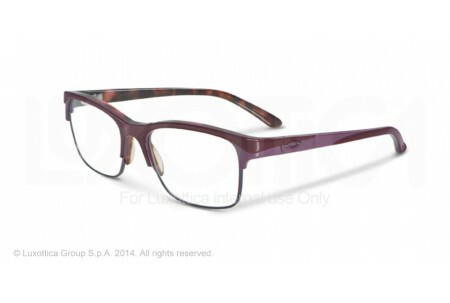 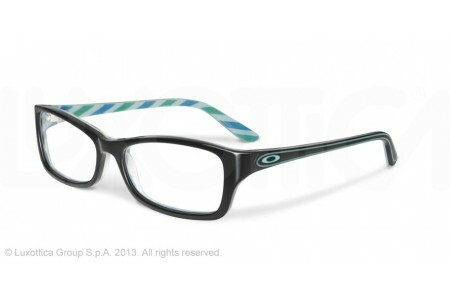 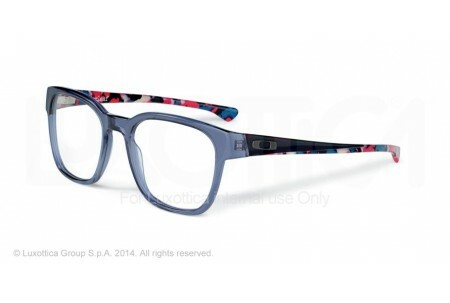 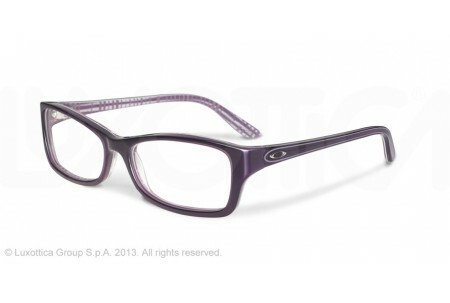 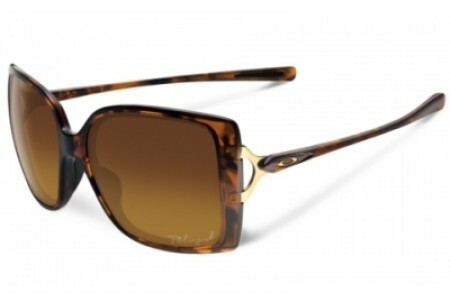 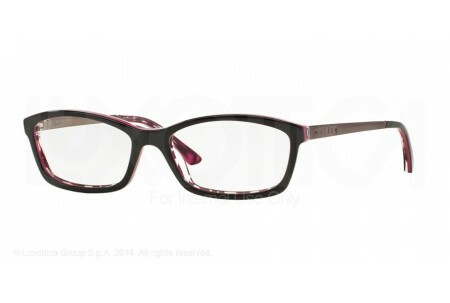 Oakley prescription eyewear is made with the same values that Oakley put in to their sunglasses design. 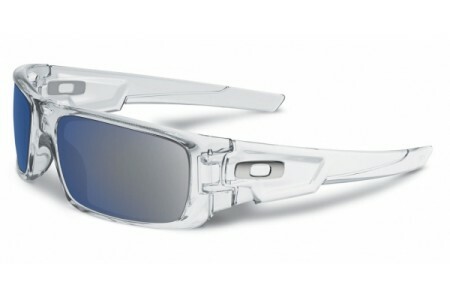 They share the same technology, design ideas and high-end manufacturing techniques as their tinted counterparts. 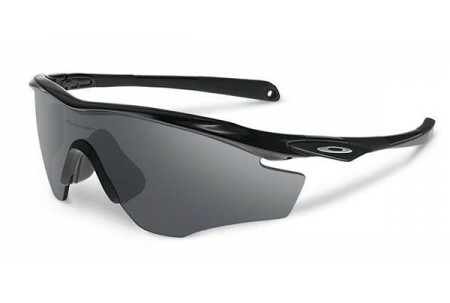 With space-age materials such as titanium, O METAL, and and Oakley's own UNOBTAINIUM hydrophilic rubber (that increases grip as you perspire) you can be certain that performance was number one on Oakley's design brief. 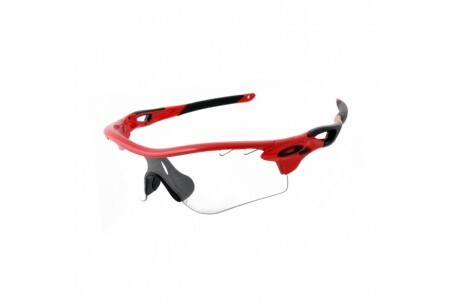 So whether you're after a lightweight sports-inspired frame or a striking, more stylish option; Oakley Prescription Glasses have you covered. 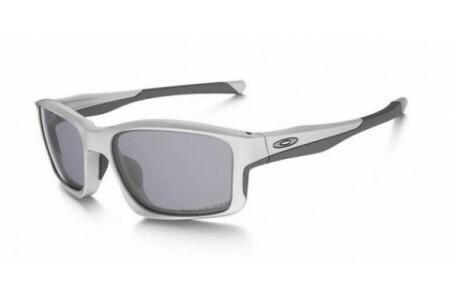 The choice of Oakley's available lens tints really sets them apart from the competition - and with Oakley SNAPLOCK technology to make swapping lenses a breeze, it'll do the same for you too. 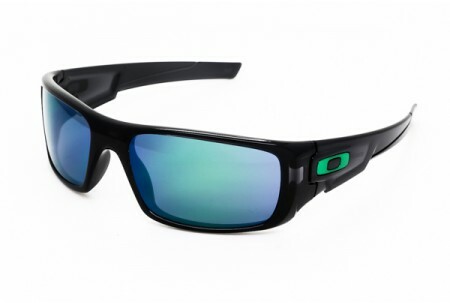 From the Golf Specific G30 lens, to the summer favourite Fire Iridium, they have a tint for every light condition imaginable. 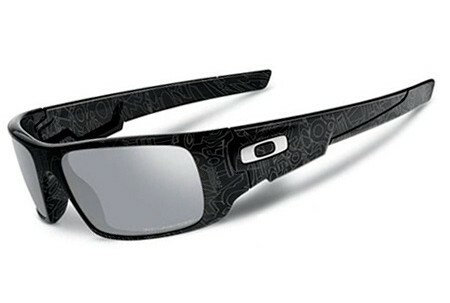 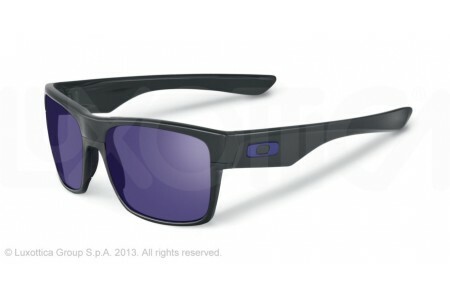 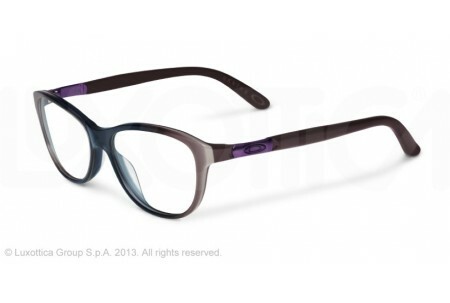 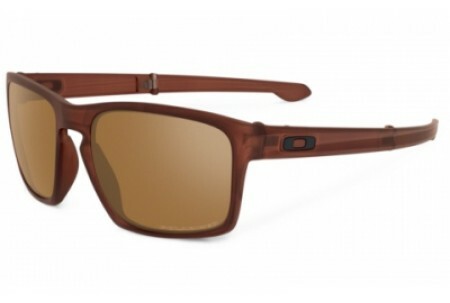 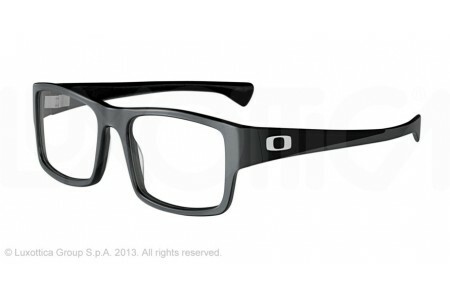 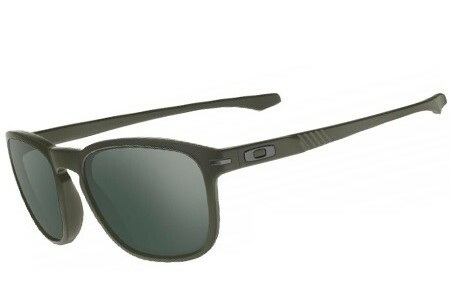 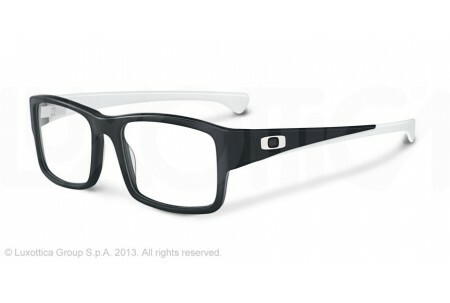 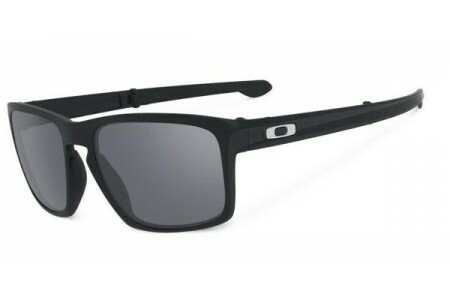 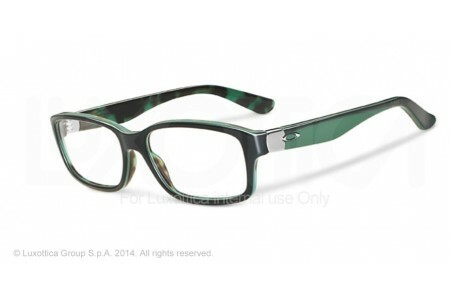 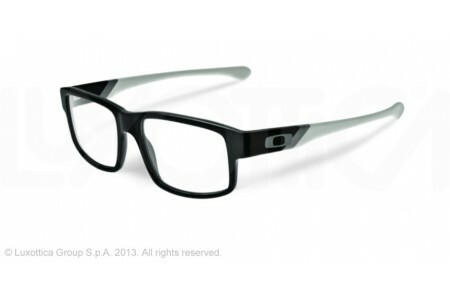 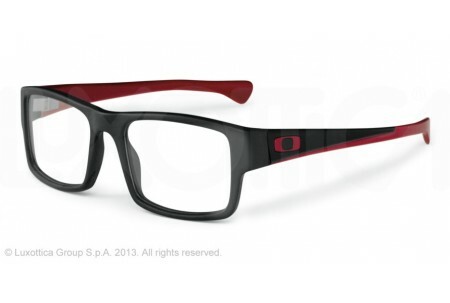 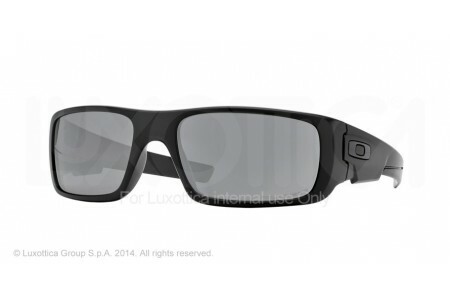 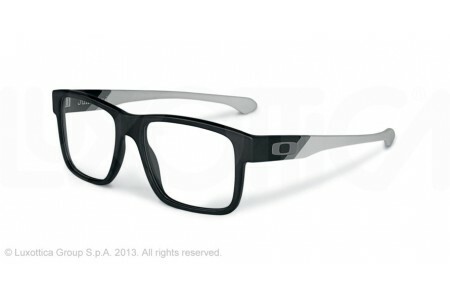 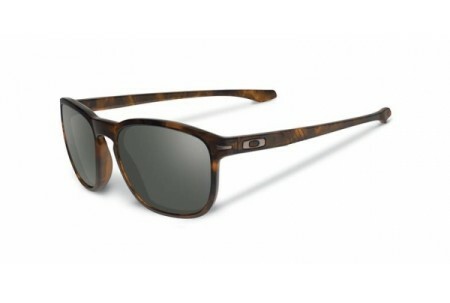 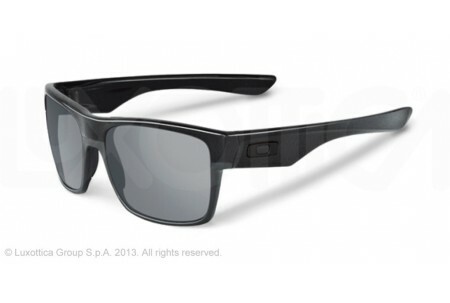 For swappable lenses, check out the Oakley Jawbone, or Oakley Radar sunglasses.